Brace yourselves (and wallets), the Nordstrom Anniversary Sale has officially arrived. If you didn't have a Nordstrom card to shop the pre-sale, your time has come to do some damage. Thankfully, you'll have far more than just one day to shop all the buzzy deals: It begins July 21 and continues through August 6. Everything from clothes to shoes to, of course, our own lifeblood, beauty, is steeply discounted, and since all sales are only available while supplies last, you're not going to want to miss out on the year's hottest deals. Plus, if you live near a Nordstrom store, you can pay a visit during the sale for free samples, gifts with purchases, expert tips, and 300+ beauty exclusives. This year's selection is especially booming, featuring huge steals on La Mer bundles, Diptyque candles, and everything in between to indulge our wildest beauty desires—all at a fraction of the original price. To help you organize what's sure to be a spending frenzy, we compiled a list of our favorite deals. Keep scrolling to see what we picked. On your mark, get your credit cards set, go! 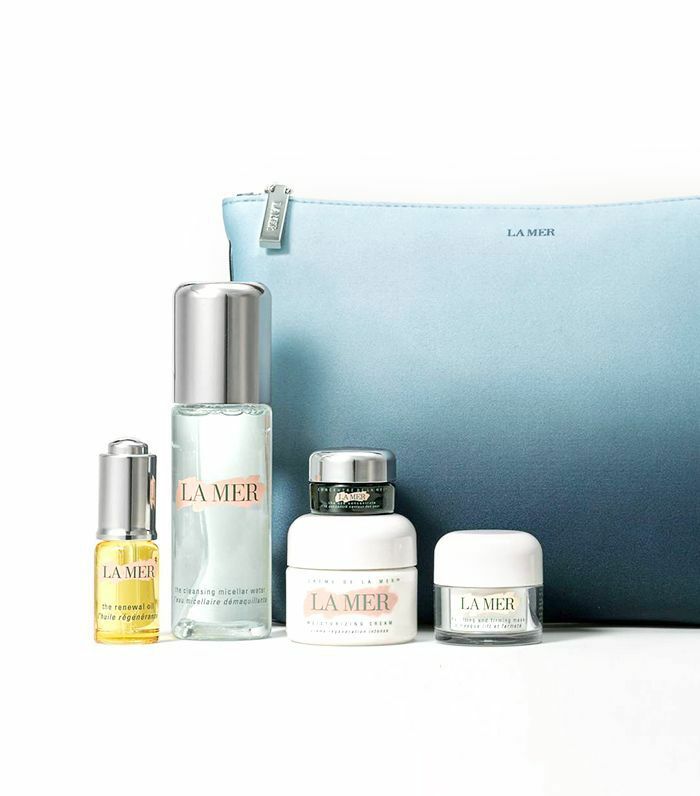 When it comes to skincare, La Mer reigns supreme, so you can consider this collection (which includes five of its most loved products) a must-buy for anyone who knows the powerhouse brand. 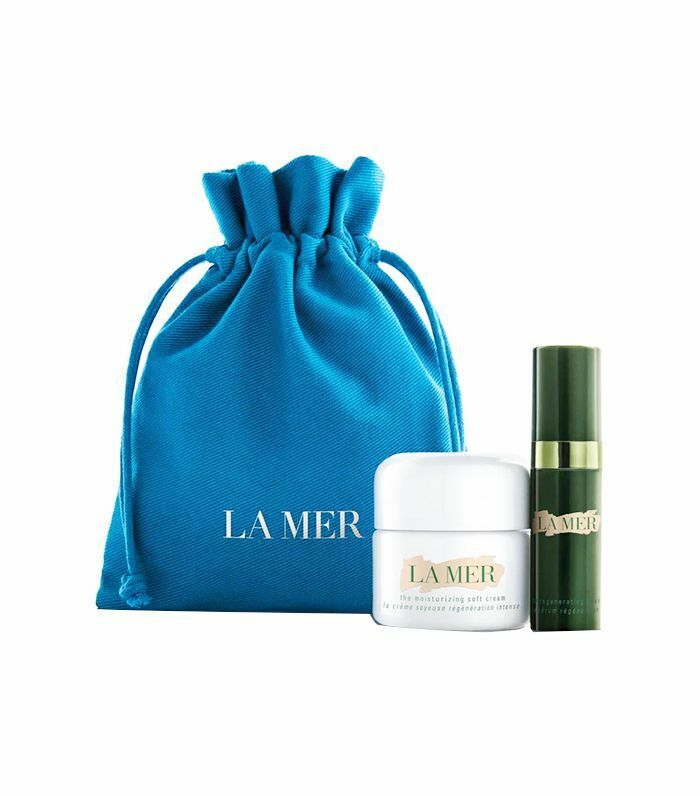 It includes the beloved Crème de la Mer Moisturizing Cream, Cleansing Micellar Water, Lifting & Firming Mask, Eye Concentrate, and Renewal Oil. In other words, if you've been looking for a reason to upgrade your routine, this is it (and at an unbeatable price). Leave the beauty bag at home. 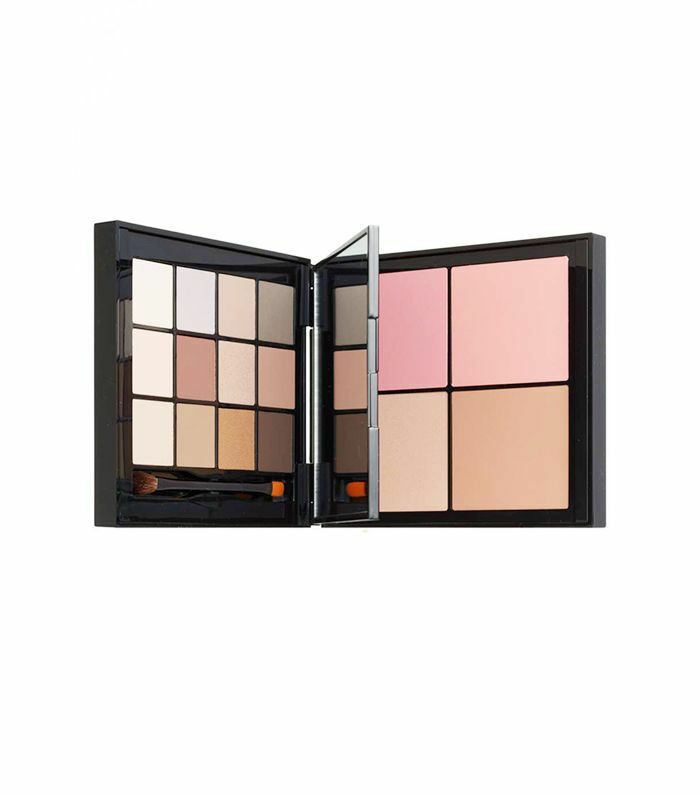 With this collection from Bobbi Brown, you'll have access to 12 eye shadows, two blushes, and two bronzers, all in one amazing compact. 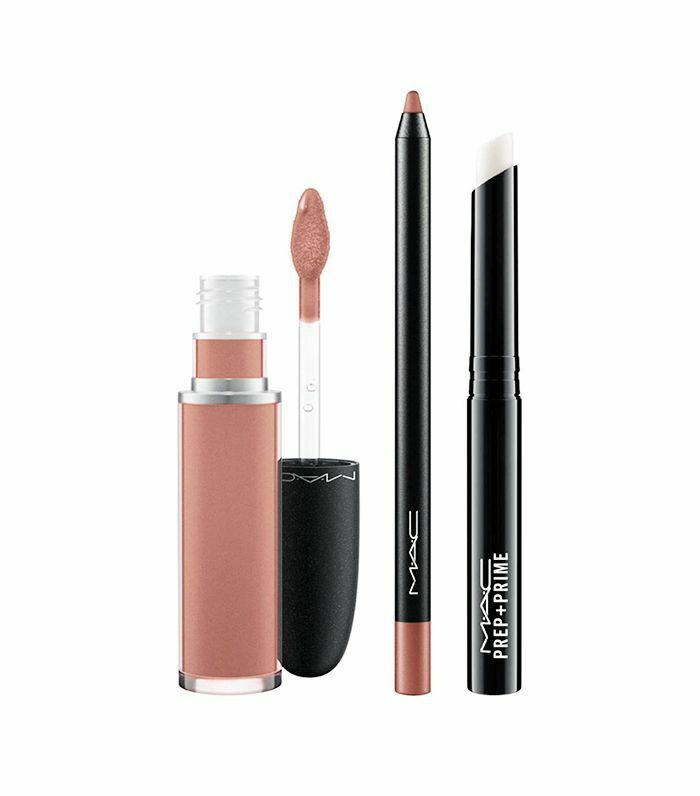 It's perfect for enhancing a makeup look for a night out—especially when you're coming from the office. And for those of us who find ourselves applying makeup on the go more often than not (it happens to the best of us), this is our saving grace. 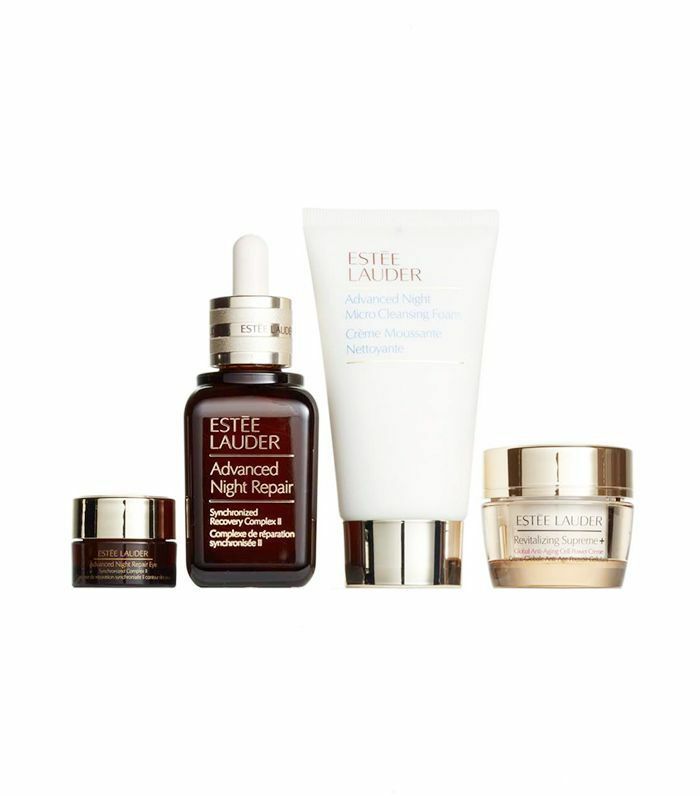 Although it's all too easy to forget, our nighttime skincare routine is just as important as our morning one, and this collection from Estée Lauder is your golden ticket to youthful radiance. It includes a cleanser, serum, face cream, and eye cream—all geared toward creating a thorough nighttime regimen that will (as the name suggests) repair and renew your skin. 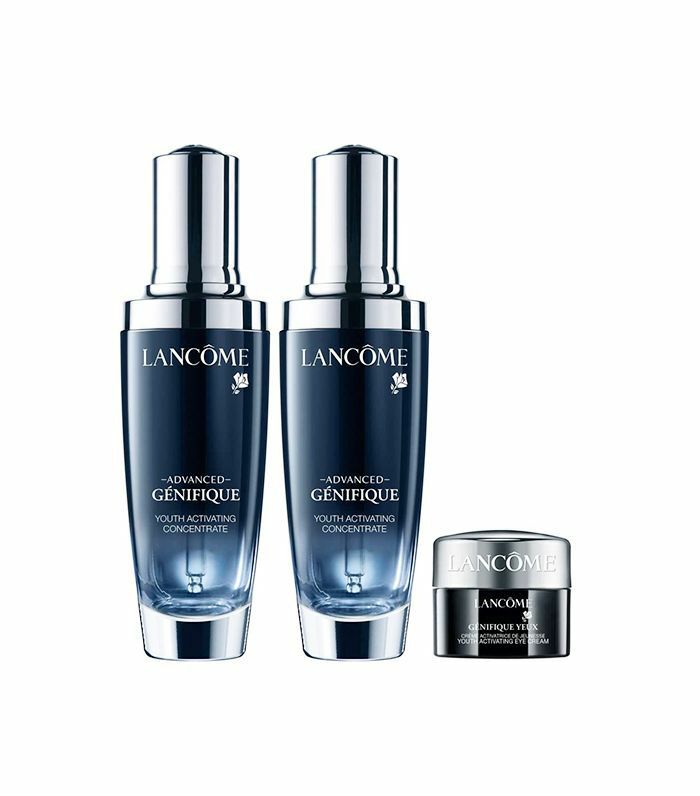 If you're someone who wants fast results, this limited-edition trio is an easy pick. After only seven days of use, you'll have noticeably brighter, more radiant skin. The set comes with two full-size concentrates and an eye cream. The best part? The self-loading dropper guarantees you won't be wasting any precious formula; it always gives you the perfect amount to apply. La Mer made this list twice because, well, it's just that good. For those of us who are more the dip-our-toe-in kind of shoppers, this affordable set includes a duo of classic treatments, i.e., it's the perfect test run before committing to the whole shebang. 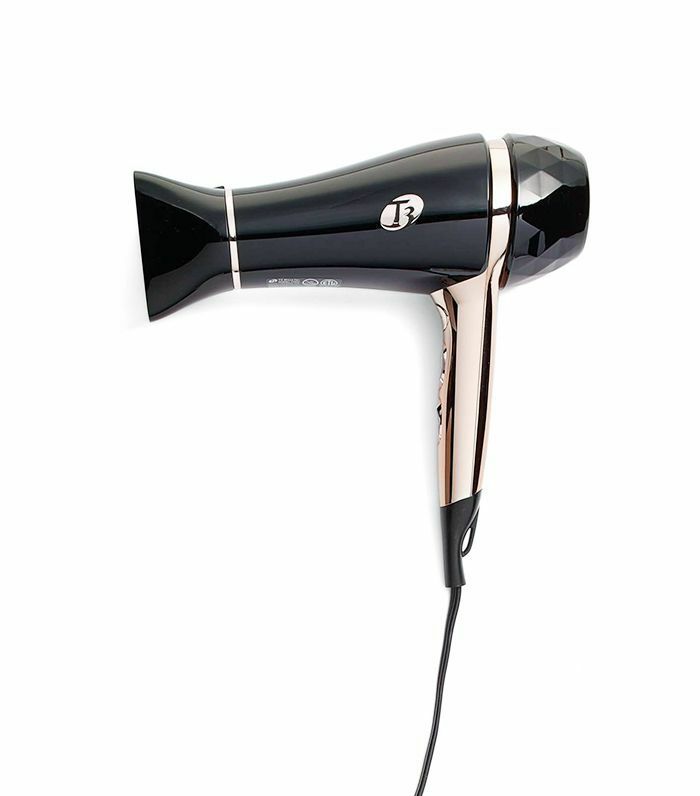 Loving to style your hair doesn't have to be a crime anymore, thanks to this hair-dryer from T3. The brand's technology works differently than the average dryer: The ion-enriched airflow actually helps to retain the moisture in your hair for beautiful, healthier strands every time you use it. It's even been proven to be healthier than air-drying. Yeah, we were freaking out, too. Damaged locks, begone. Clear, exfoliated skin is easily one of the best feelings, and this three-piece set from Philosophy is one of the best ways to get it. The cleanser balances skin while melting away impurities, and the exfoliating face wash replenishes and protects the skin. For those of us who love to see and feel our skincare working, this duo is the perfect recipe for flawless skin. Skip the facial, and splurge on this at-home version for salon-worthy skincare that you can implement into your everyday regimen. When used immediately before applying products, the stainless steel microneedles allow for serums to seep into the deepest layers of your skin and are even absorbed 200 times more efficiently. Not enough of a reason to splurge? It's also equipped with red LED light function and Vibrotactile Stimulation, two added anti-aging components for faster results. Exposing your cells to this type of treatment leads to overwhelmingly faster cell growth and renewal—150% to 200%, to be exact. PMD utilizes the same aluminum-oxide crystals on its patented spinning discs that are used by in-office professionals. It works a little like a very gentle vacuum, extracting impurities while replenishing cells and revealing your best, clearest complexion. Plus, the kit includes a variety of exfoliating discs, so you can customize the treatment to your skin type. 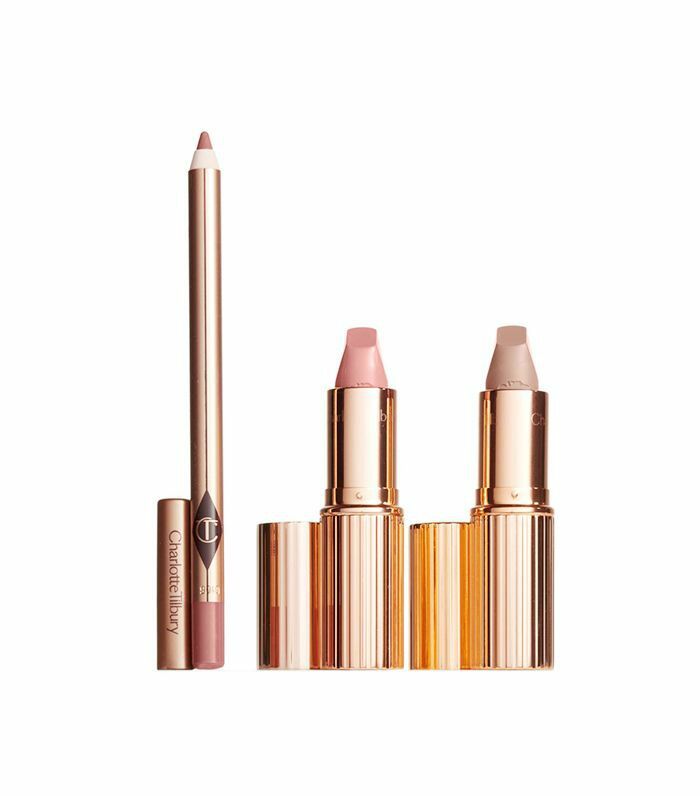 "Prep + prime," accentuate, and lather your lips with this trio for amazing, long-wear lip color. Start with the Prep + Prime stick, which provides lasting hydration—no feathering allowed. Then, trace your lips with the Longwear Lip Pencil and swipe on the Retro Matte Liquid Lipcolor for a smooth, highly pigmented pout for at least eight hours. Ditch the eyelash curler and give your lashes a little R&R with this conditioning treatment. Start using it once a day to help fight dry, stressed lashes. You don't need to use a lot. 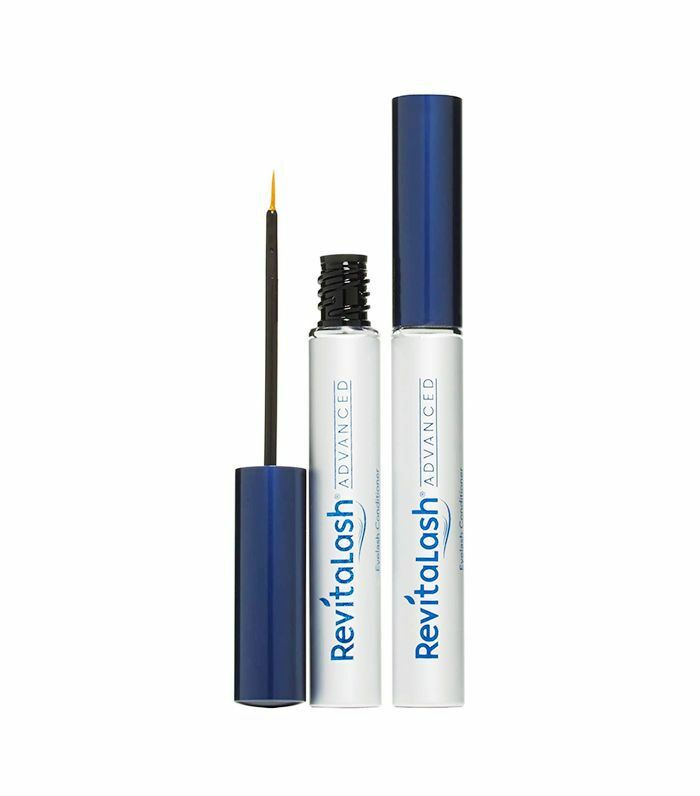 One brushstroke will be enough to apply a thin line to your eyelashes right above the lash line. Let it dry before applying makeup, and your natural lashes will look better than ever. For those who love to dress their lips with a fun pop of color, this everyday lipstick set was made for you. There's a flattering cream formula for the day, but you can easily transition to after-work drinks when you use the matte shade for a sultrier look. As for the Lip Cheat Lip Liner, the name is pretty self-explanatory, but even if you don't wear lip liner, you can still cheat your genes and use it to create fuller lips. Ever wonder why bedhead looks so good on Pinterest, but when you wake up with actual bedhead, you're left cringing? There's a reason: Besides the fact that effortless style usually takes just that—styling—regular pillowcases aren't doing you any favors. Enter Slip. By using silk fibers that are less absorbent than others, these pillowcases don't threaten to pull at or irritate your hair (or skin, so that means fewer wrinkles). The small change can make a surprising difference since we spend a third of our lives in bed. This medley of Jo Malone scents is easily one of our favorites to make this list. The scents include Nectarine Blossom & Honey, French Lime Blossom, Orange Blossom, Nashi Blossom, and Silk Blossom. You can use just one or layer and mix a few for a truly bespoke fragrance. What if we told you that 30 days from now, you could have healthy, revitalized lashes? 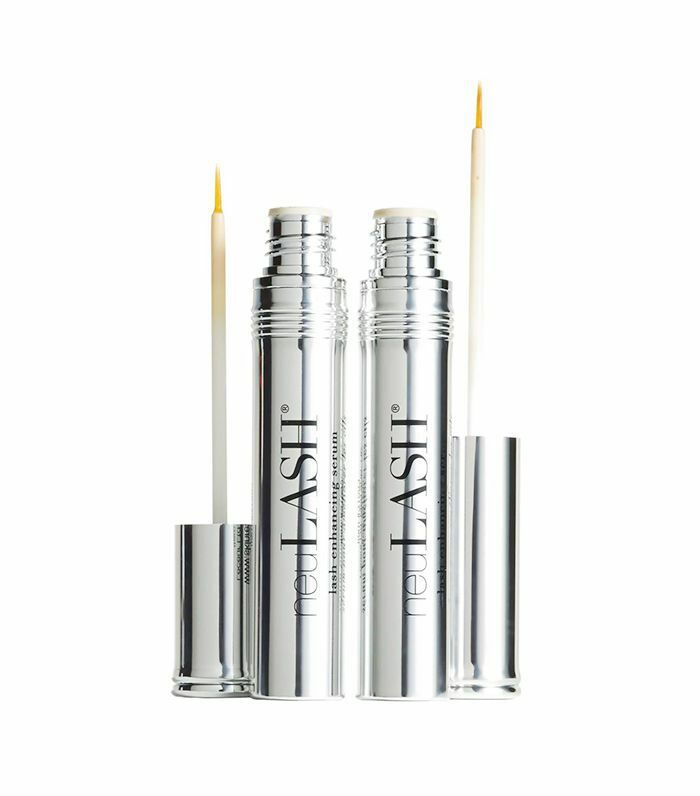 Well, you totally can thanks to this clinically proven, safe, and effective lash-enhancing serum that helps strengthen the appearance of lashes. Apply it at night and let the nutrient-rich formula deliver lasting benefits that condition and protect. As an added bonus, it's also lash extension–friendly. 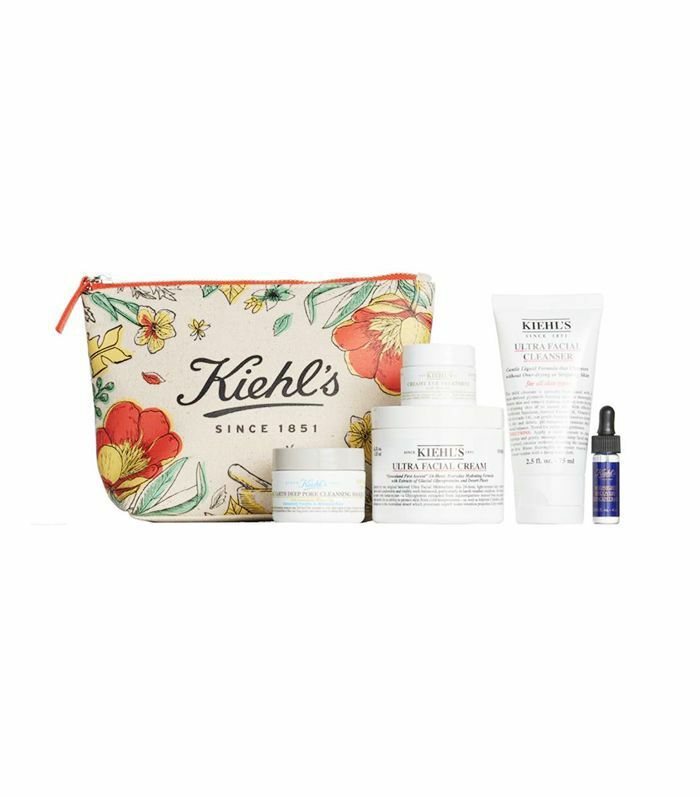 If you love Kiehl's, you might want to sit down for this. This five-piece collection includes a full skincare set of the brand's most loved products: You'll find the Ultra Facial Cleanser, Ultra Facial Cream, Rare Earth Deep Pore Cleansing Masque, Creamy Eye Treatment With Avocado, and Midnight Recovery Concentrate. Made for all skin types, this one purchase can upgrade your entire routine. Plus, it comes with an adorable makeup bag. This award-winning skincare device was created with the natural aging process in mind. Basically, our bodies have a current that begins to slow as we age. 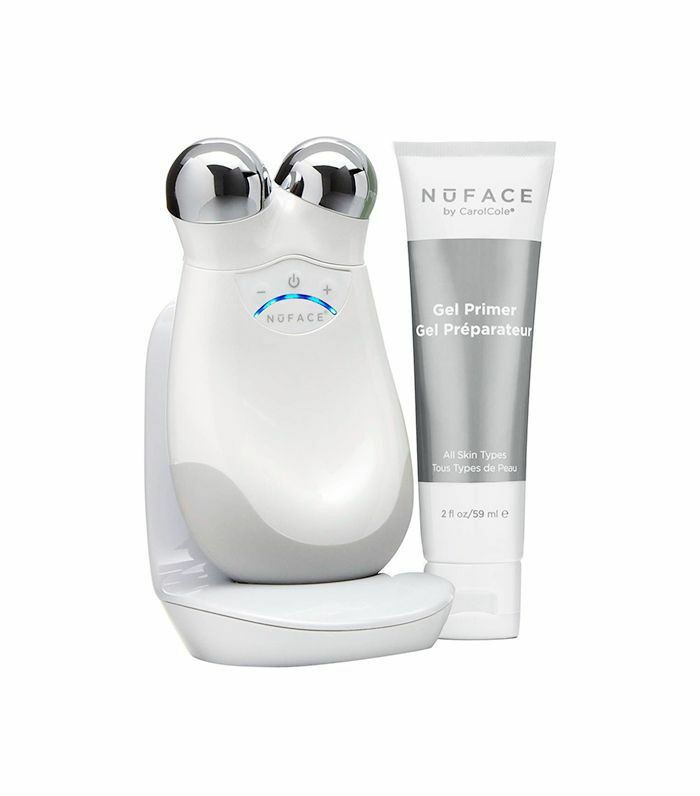 This device produces microcurrents that mimic this natural current, so as you use it, it tones facial muscles, improves contour and skin tone, and reduces visible signs of aging. Rejuvenate and revitalize your skin with this FDA-approved miracle toning kit. Thank us later. With a lovable name and even better products, this should be on every hair lover's wish list. The collection comes with the best of the best from Drybar's line of beauty products, including the Chaser Shine Cream, Sparkling Soda Shine Mist, and Triple Sec Three-in-One Texturizer. On top of that, it also comes with the coveted styling iron and hair clips that are used in the actual salon for easy styling. 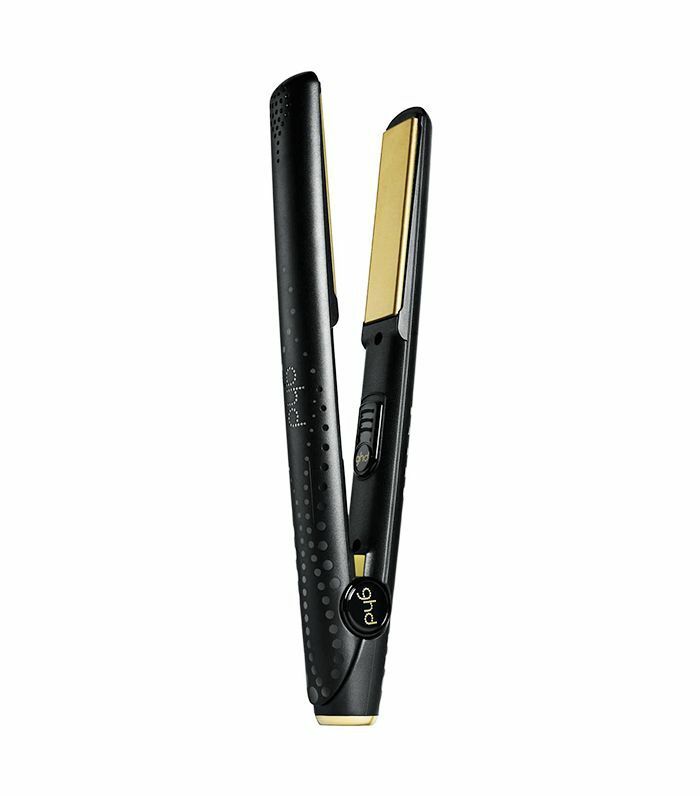 Ghd consistently sets the bar for high-end styling tools. This flatiron, with an updated design and the advanced ceramic technology the brand is known for, can create long-lasting curls, waves, or straight styles in record time (and with less damage). Plus, there's an automatic shutoff after 30 minutes of inactivity for those of us who can be a little forgetful. We're big fans of anything mini (we can't explain, but there's just something about it), so this candle set from Diptyque instantly caught our eye. The collection comes with its most popular scent, Baies, which smells of black currant and Bulgarian rose; Figuier, which features notes of fig tree; Feu de Bois, with an earthy scent of wood; Roses (self-explanatory); and Tubéreuse for fragrant tuberose flower. The hardest part will be picking which one to light first. 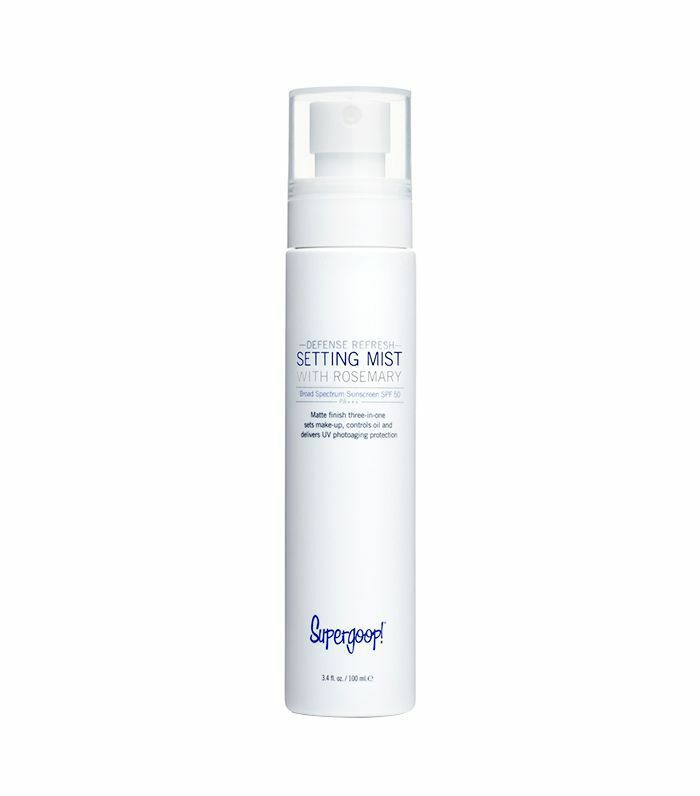 We predict this weightless three-in-one mist is going to be your favorite summer accessory. You can take your pick between the home or travel-size version for convenience (because no one likes lugging a huge bag to the beach). Either way, you can lie out in the sun worry-free. If you're someone who likes to wear makeup to the beach or pool, apply this as a finishing spray at the end of your routine, or if you prefer to go makeup-free, use it for some fresh-faced protection. It's formulated with antioxidant-rich rosemary and mint, which deliver flawless, sun-safe skin throughout the day. It also contains silica silylate to reduce shine and help control oil. Protection from UV rays and a matte finish? Pinch us—we must be dreaming (and definitely won't mind reapplying). Next, check out the nine incredible products we want to buy from Nordstrom's Korean beauty pop-up.